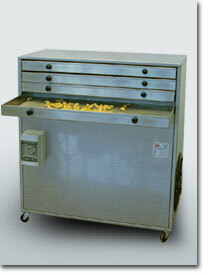 Leasing Starts at $248.99 O.A.C. 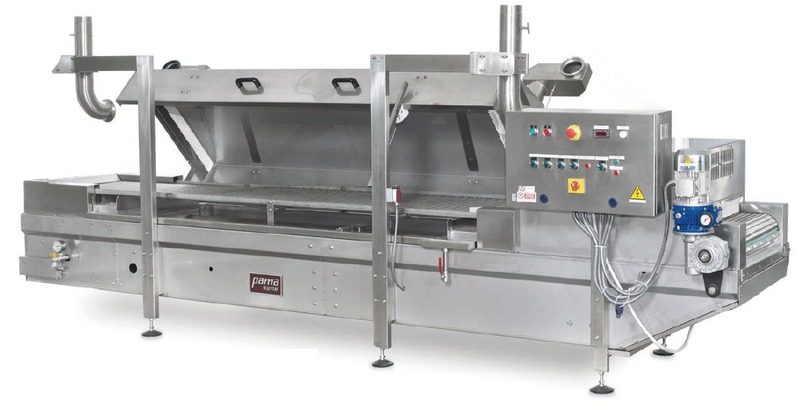 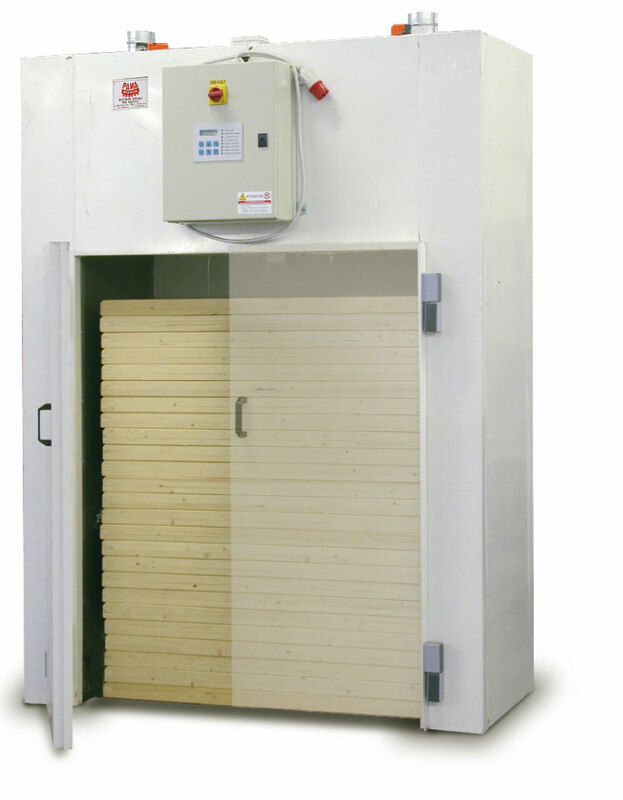 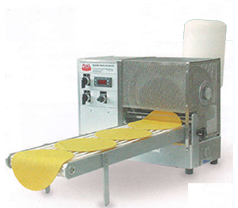 At Bravo Systems International you will find the best selection of Commercial Pasta machines,Ravioli machines, Pasta driers, Pasta extruding machines. 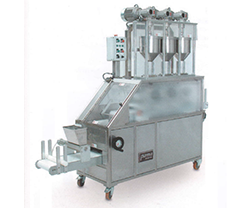 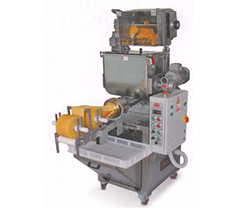 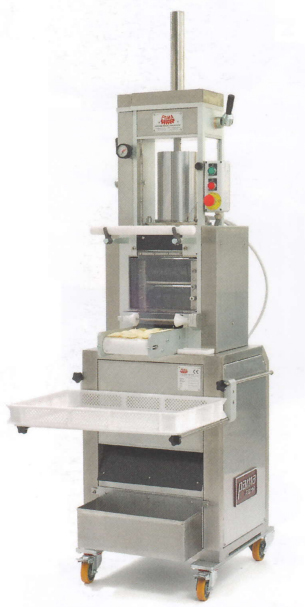 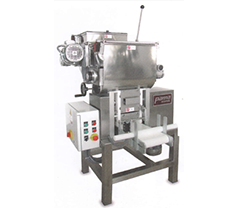 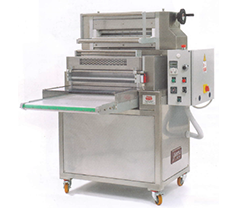 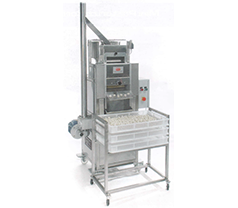 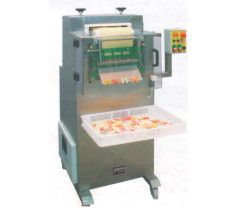 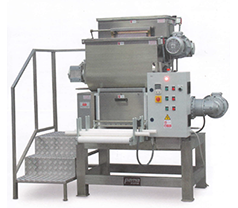 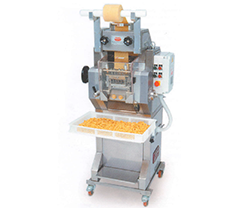 We are a leading supplier of commercial pasta making machines. 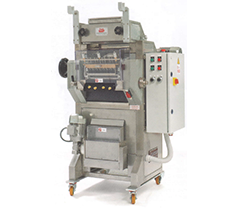 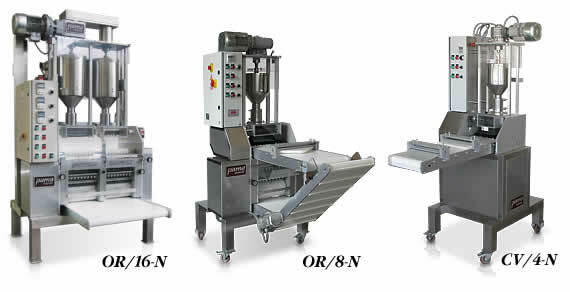 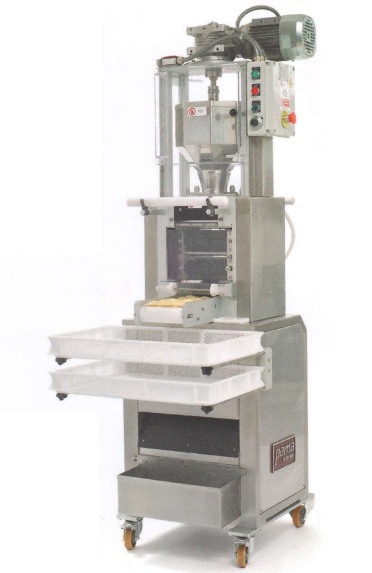 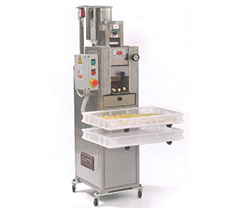 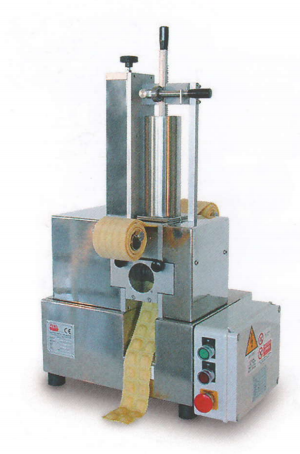 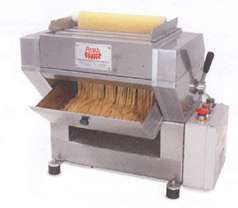 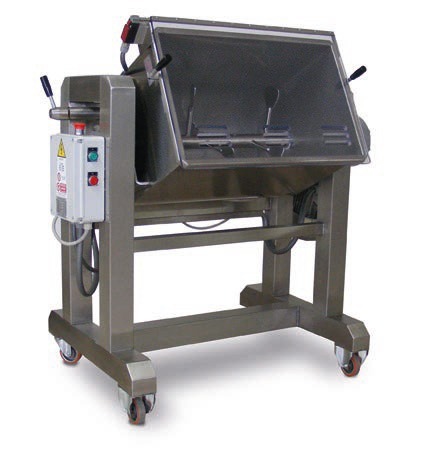 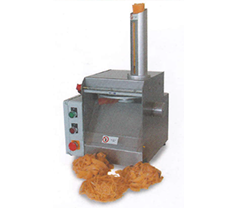 We have distributed advanced and reliable commercial pasta machines all over America. 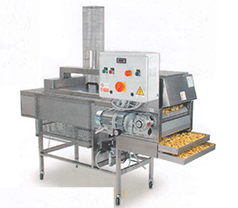 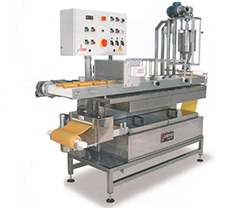 Our fresh pasta making machines are designed for producing pasta in large quantity in most efficient way. 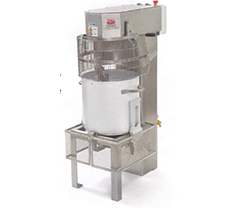 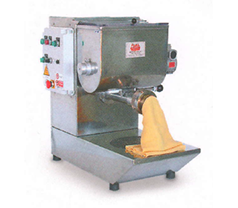 We sell the finest commercial grade pasta makers for high quality production of variety of pastas. 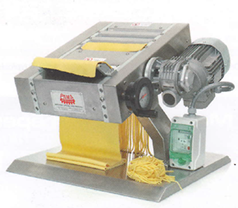 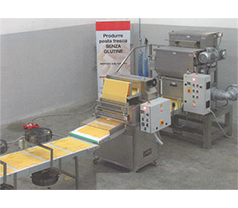 We have all machines needed in a pasta making process that includes the pasta extruding machines, automatic sheeters, pasta cutter and sheeter, automatic line for long and short pasta, and pasta driers. 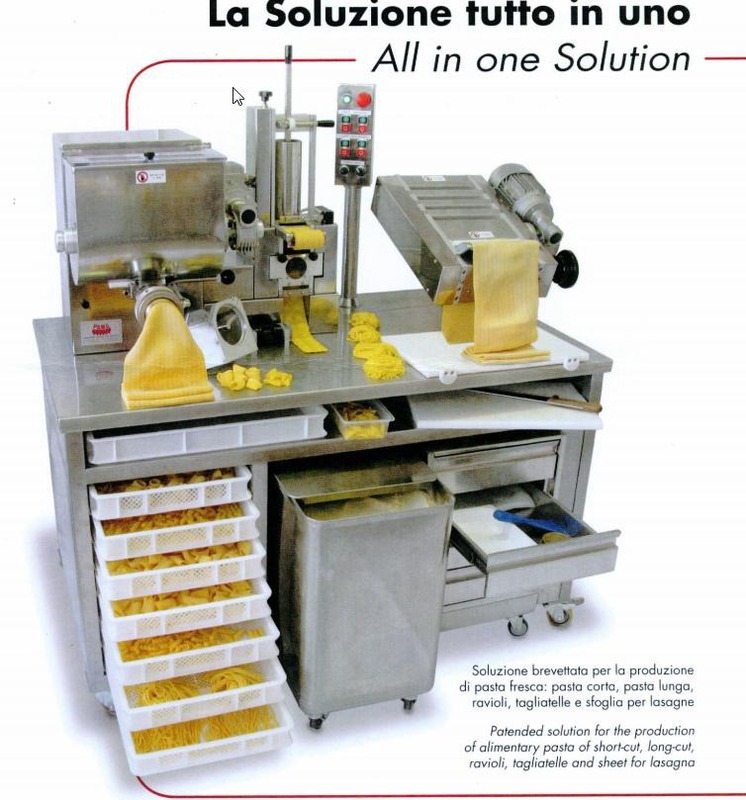 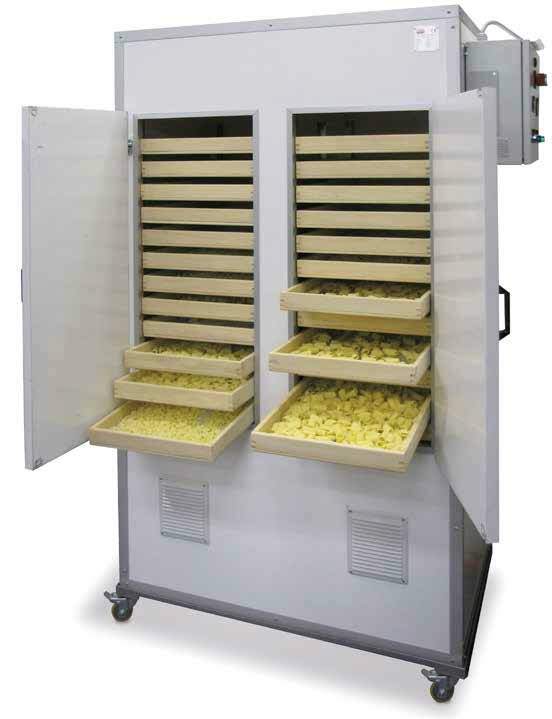 Our reliable commercial and industrial pasta machines can produce wide variety of pastas like gnocchi, cannelloni, manicotti, lasagna pasta,ravioli and many more. 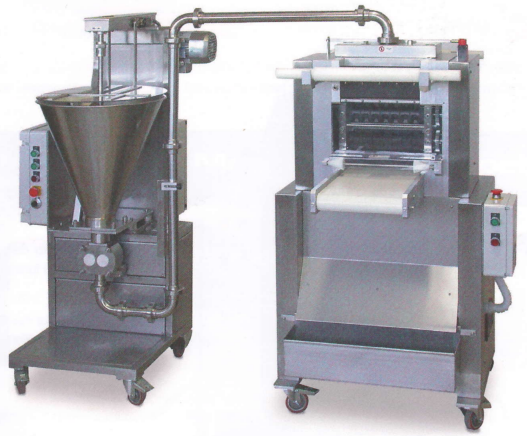 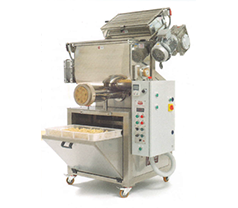 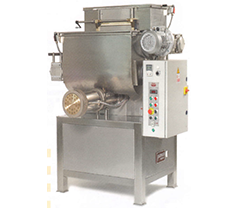 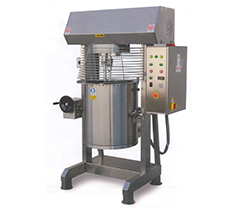 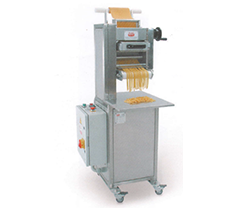 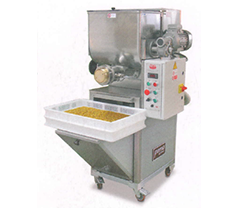 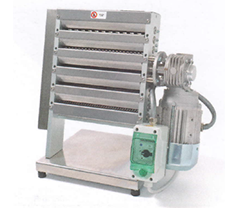 Commercial Pasta machines are most suited for restaurants and pasta factories to produce best quality pasta. 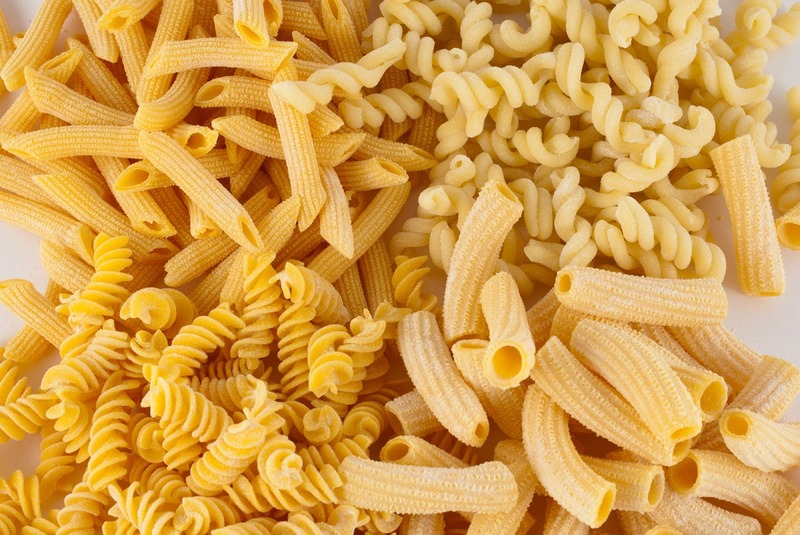 We have a finest selection of pasta cookers and cheese graters too.